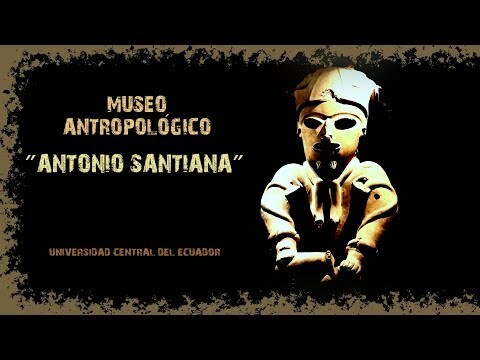 Vídeo de Gira Austro Uct Mayo 2012: Enrique’s trip from Quito, Ecuador to 9 cities Cuenca, Saraguro, Ecuador (near Loja), Machala, Vilcabamba, Ingapirca, Zamora, Alamor, Zaruma and Huaquillas was created by TripAdvisor. See another Ecuador slideshow. Create your own stunning slideshow with our free photo slideshow maker.